Surface Area: 60,750 sq ft. Situated on the rich farmland fed by the Columbia River in Southwest Washington, Columbia Fruit processes seven types of berries, as well as cherries and rhubarb. 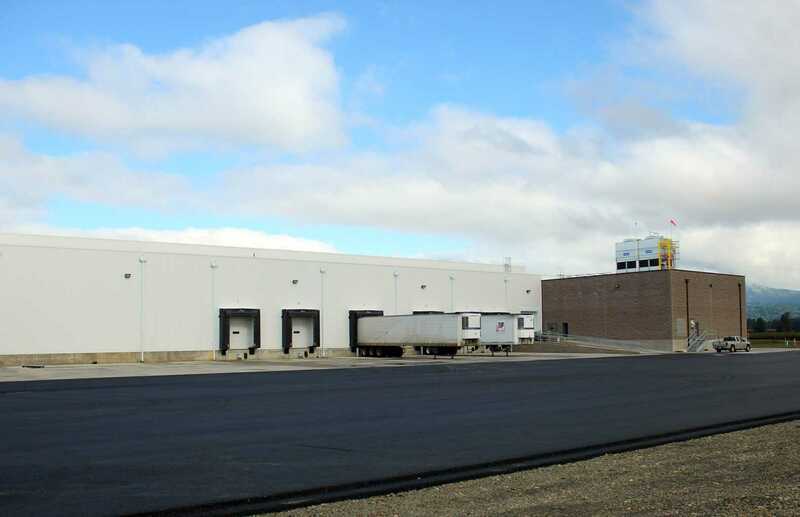 They chose to work with Fisher’s experienced design|build team to plan and build their new facility which will quadrupled their cold storage capabilities. 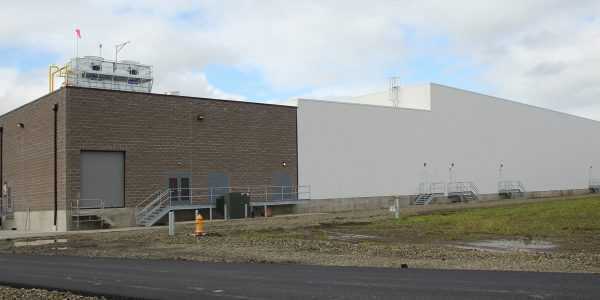 The new facility includes 40,000 sq. 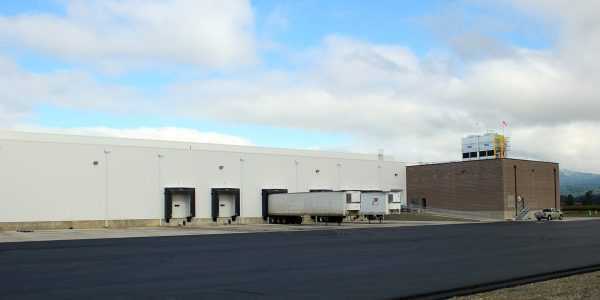 ft. of cold storage, a blast chill room and an 11,000 sq. ft. ambient temperature loading dock. Built of structural steel, the facility has insulated metal panel walls (IMPs) and a membrane roof. 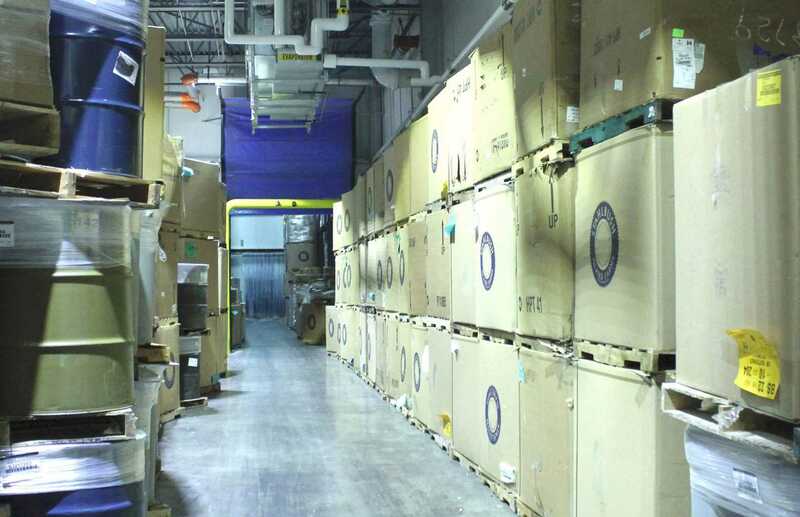 The cold storage is designed with features to enhance the quality of Columbia Fruit’s products. One of them is a blast chill room. Because every hour of delay in cooling can deplete freshness, the blast chill room is designed to cool the day’s harvest as it arrives from the field. Two large evaporators in the chill room lower the field temperature of the product to 35° degrees quickly, improving the berries processability. 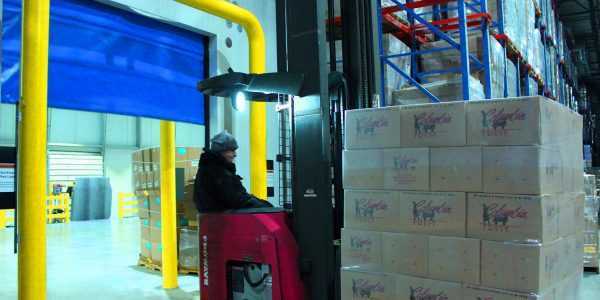 Incorporating a chill room into the processing chain saves energy, and therefore dollars, by keeping the -5° freezer at optimum temperature, and reducing fluctuation in temperature as new product is stored. The cold storage will include a Quell Fire System, specifically designed for low temperature facilities. The fire protection system allows for a higher roof height and flexibility for stacking products. 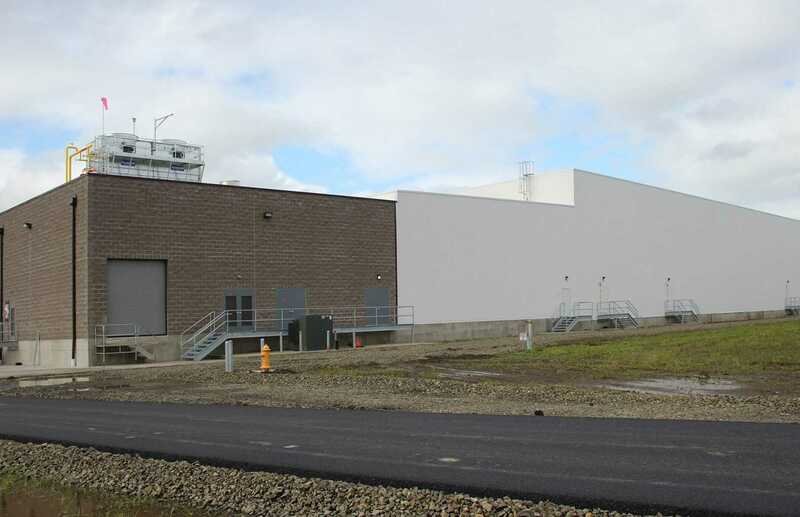 Fisher built an innovative facility which enhances product quality and market advantage as well as being compatible with Columbia Fruit’s future plans.